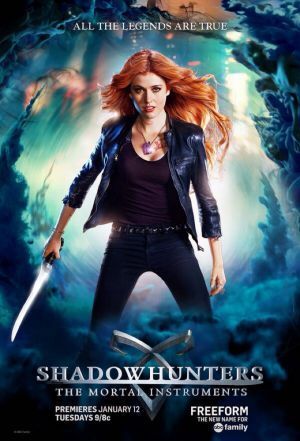 After getting a clue about who may have wiped Clary's memories, the crew hunts down the High Warlock of Brooklyn, Magnus Bane. With all of the warlocks in hiding from Valentine, the team must lure Magnus out with something he can't refuse - a killer party and something very valuable. But with emotions running high, more may come out of their meeting with Magnus than just the retrieval of Clary's memories.